These rates do not apply to Political, Advocacy or Cannabis advertising. These categories have earlier deadlines and a review process. 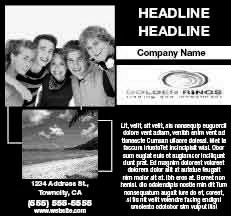 Contact our advertising team at (213) 237-7499 for information and to place your ad. Political: Ad with the dominant message or purpose the election or defeat of a candidate or a proposition for public office. Advocacy: An ad that comments about a public or controversial issue. Cannabis: An ad that has cannabis references, imagery or information. An impression is when the ad is displayed on the page whether the ad is clicked or not. A single web page may contain multiple ads. In such cases, a single page view would result in one impression for each ad displayed. The impressions are tracked and audited. 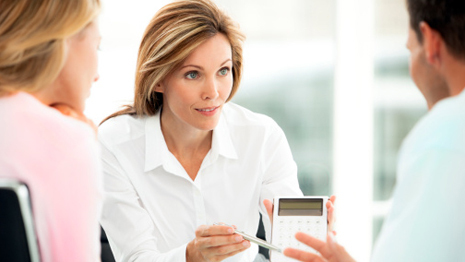 We can send a report that shows the number of impressions for your ad. 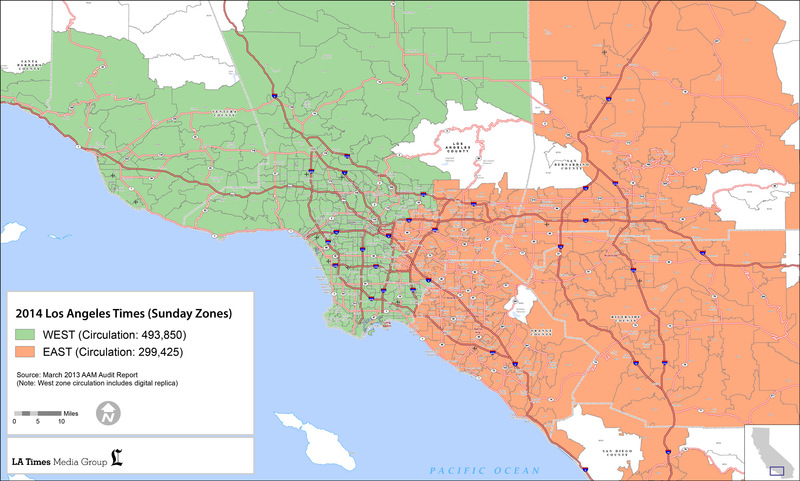 LA DMA is defined as the Los Angeles Designated Market Area. 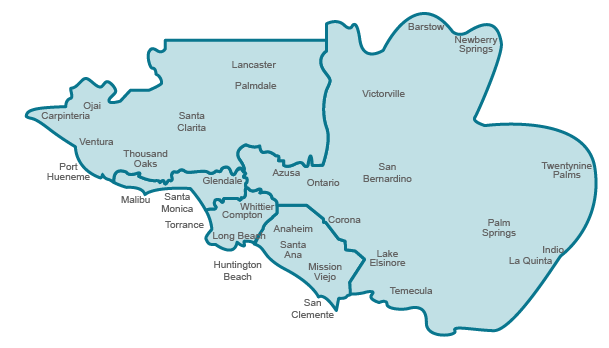 It covers all of Los Angeles, Riverside, Ventura, Orange and San Bernardino Counties on latimes.com webpage views. For Online, Cube (300x250 pixels) and Leaderboard (728x90 pixels) sizes available.